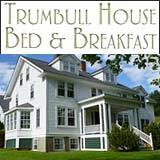 The seacoast town of Hampton, New Hampshire was first called Winnacunnet, the Indian name for pleasant pines. 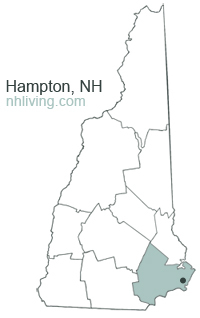 Hampton was one of four original New Hampshire towns established by the Massachusetts government. In 1638, the area, which included land now in Seabrook, Kensington, Danville, Kingston, East Kingston, Sandown, North Hampton, South Hampton, Hampton Falls, and Great Boar’s Head, was settled by a group of parishioners led by Reverend Stephen Bachiler. 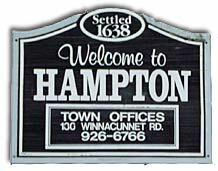 The Reverend had previously preached in Hampton, England, and the town was incorporated as Hampton in 1639. Poet John Greenleaf Whittier was a direct descendant of Reverend Bachiler. Construction of the railroad in the 1850’s made Hampton’s oceanfront a popular resort. 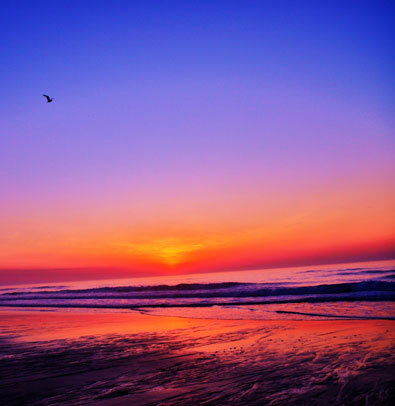 Hampton beach features soft sand and is one of the widest ocean beaches in New England. In 1656, Eunice “Goody”Â Cole, 64, of Hampton was convicted of witchcraft. Being spared from execution she spent most of her life in prison in Boston. She died in 1680 and was exonerated in 1938. 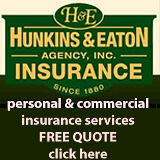 To share any Hampton, NH information, contact us. Learn more about advertising in NHLiving.